Opportunities for innovators in frequency control? ARENA invests half a million in wind farm feasibility study. The Australian Renewable Energy Agency (ARENA) has just announced that it is providing almost $500,000 to a Tasmanian wind farm to carry out a feasibility study testing the ability of wind farms to provide ‘frequency control ancillary services’ (https://arena.gov.au/news/tassie-wind-farm-trial-grid-stability-services/). In today’s article, we explain why frequency control is a pressing concern for the national power grid and regulators, how this study might help, and what this means for innovators in the energy market. What is frequency control and why does it matter? The national power grid is designed to operate at a consistent frequency of 50 Hertz, or 50 cycles a second. However, fluctuations in supply and demand mean that, if left on its own, the frequency would destabilise, risking damage to equipment and leading to the possibility of blackouts. Consequently, as well as running the electricity spot market, the Australian Energy Market Operator (AEMO) runs a separate market to procure ‘frequency control ancillary services’ (FCAS) from generators and demand response providers. If frequency is low, FCAS are used to either increase generation or decrease demand. If frequency is high, FCAS are used to lower generation or increase demand. AEMO runs FCAS both on a day-to-day level through an automatic system (Automatic Generation Control) which remotely monitors and directs generators to ensure frequency is maintained within a certain tolerance of 50 Hertz. It also operates ‘contingency frequency control’, where in relation to unpredicted contingency events, generators locally detect deviation and respond through a range of methods including amping up generation (e.g. opening the turbine steam valve and altering output), load shedding and starting up rapid generators. Currently, it is coal, gas and hydro that dominate the FCAS market. This is principally because they employ ‘synchronous generation’, using turbines to produce electricity at a consistent frequency. Wind generators and other variable renewable energy (VRE) are not currently configured to produce synchronous generation. This means that as the national grid becomes more dependent on VRE, and as more traditional plants are retired, there will be insufficient FCAS capacity to ensure system stability and security. • the commercial benefits of wind generators providing FCAS. This is the second trial looking at using windfarms for FCAS. Last year, an FCAS trial was initiated at Neoen’s Hornsdale wind farm in South Australia and preliminary indications are that the FCAS mechanisms used are technically viable (the report is still to come). 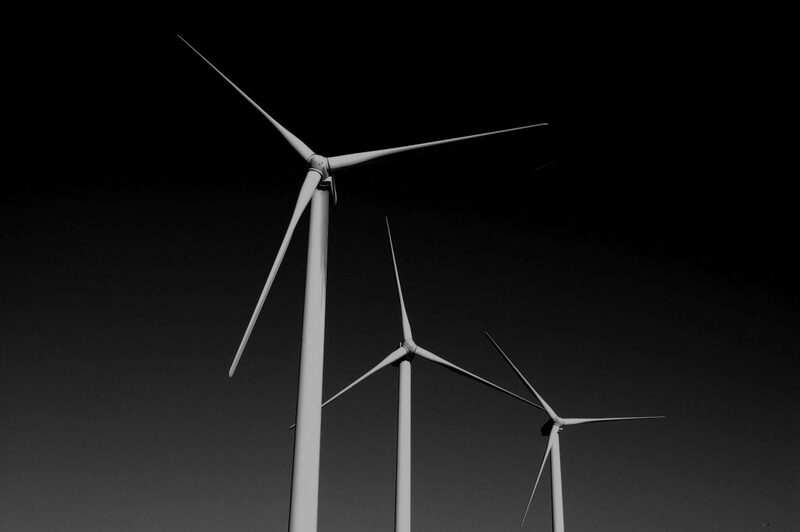 The Tasmanian study will be the first to look at whether wind generator participation in the FCAS market is also economically viable. • Expansion of any successful frequency control technologies into other types of VRE such as solar. • The pursuit of other programmes to deal with frequency control such as demand response initiatives, or battery storage solutions. Either way, we are likely to see increased opportunities for any business that can develop innovative frequency control solutions. Should you wish to discuss this with us in more detail please get in touch by clicking here.